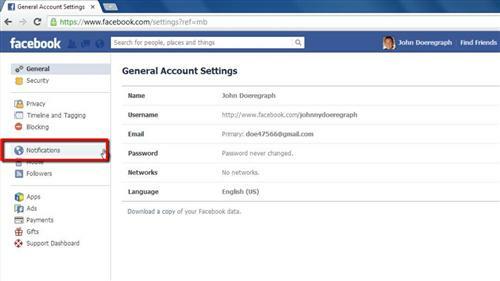 In this tutorial, you will learn how to stop Facebook emails. In “Notification Settings”, in the “How You Get Notifications” section, click on the edit button all the way to the right of the email icon. Check the “Only Notifications About Your Account, Security, and Privacy”, then click close. Next, in the “What You Get Notified About” section, click on the edit icon to the right of Close Friends Activity, choose “Off” from the drop-down, then click close. Then go to “Tags”, click the edit button on the right, and choose “Friends” from the drop-down, then click close. If you have any pages that you manage, uncheck the “On” button after clicking “Edit” in this field, and if you have any Group Activity, click the edit button to the right, choose “Off” for all of the drop-downs, then click close. 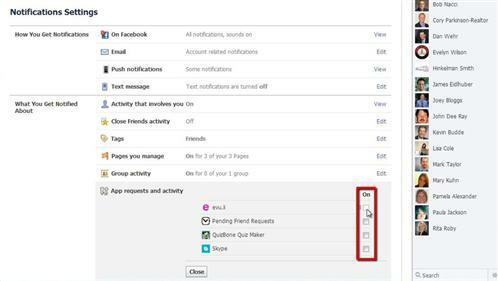 Finally, click the edit button to the right of “App Requests and Activity” and un-check any boxes that are checked. 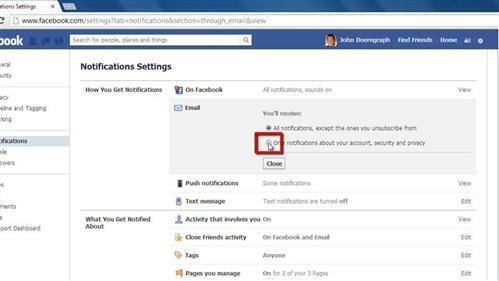 You will now receive the minimum number of Facebook emails possible and that’s it, you now know how to stop Facebook emails.